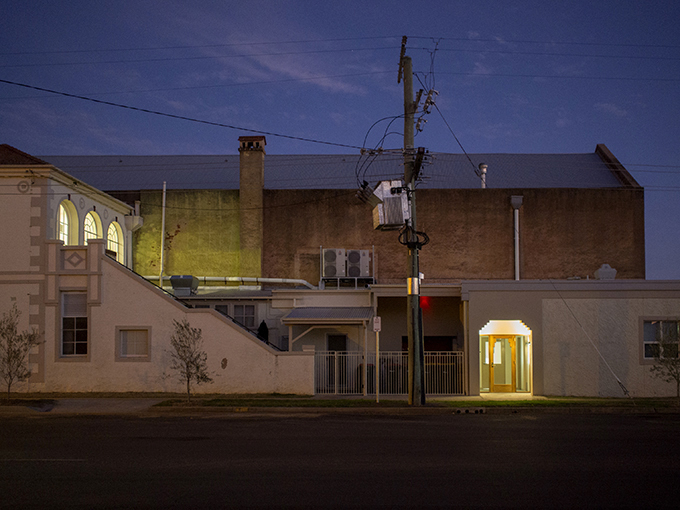 When we were young the Greek restaurant was a feature of every country town’s main street. 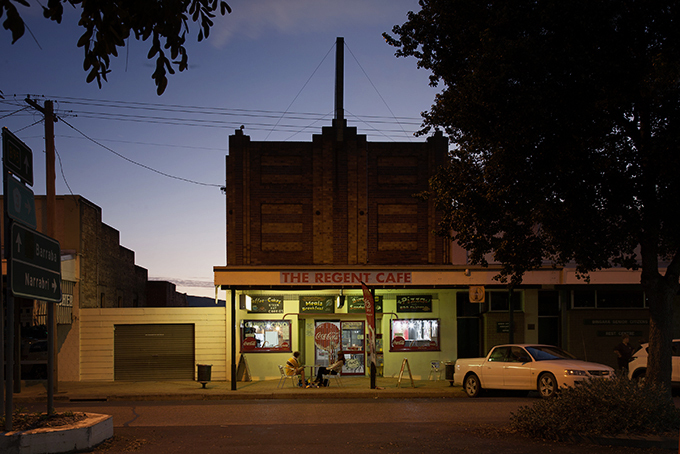 They opened all hours, often being the first to open in the morning and the last to close in the evening. 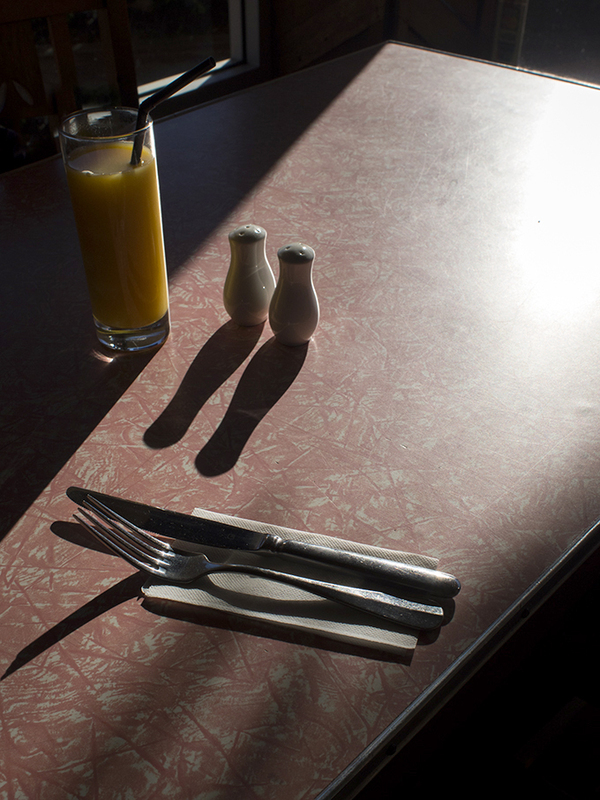 All kinds of meals and foods were served from fish ‘n’ chips to espresso coffee and cold malted milkshakes. 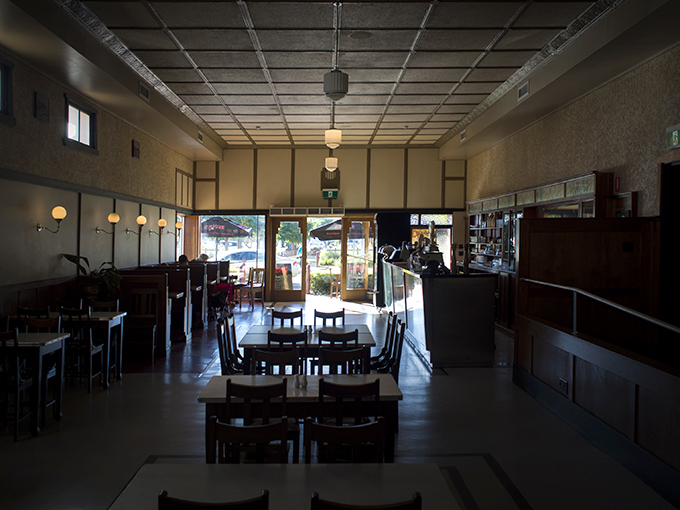 Greek cafes often had the architectural style of the art deco palace, with its Aztec plasterwork, chrome, mirrors, aluminium-edged laminex tops, bench seats and cubicles, terrazzo floors and pendant light fittings. The welcoming and friendly staffs were usually the family and sometimes they were your schoolmates as well. 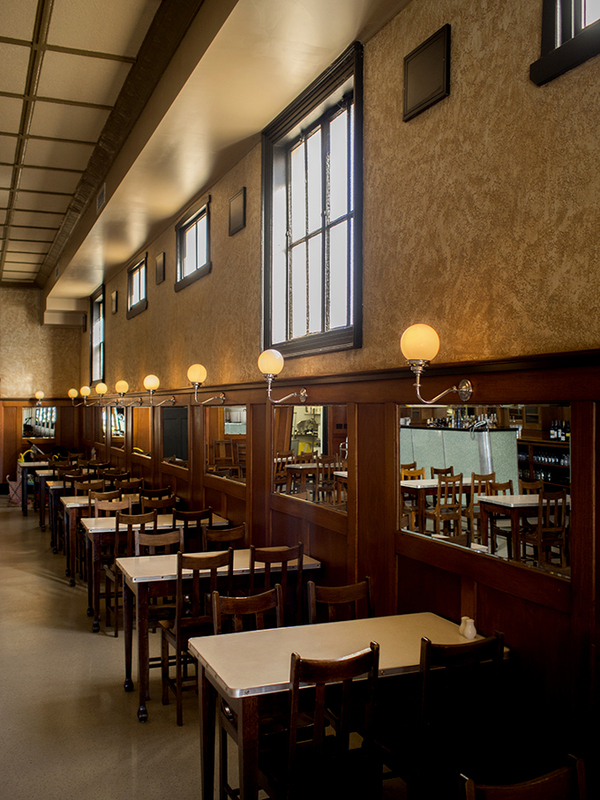 We have had a fascination with these places and in our travels we’ve often picked out a few candidates for the most authentic Greek Café experience of the past. 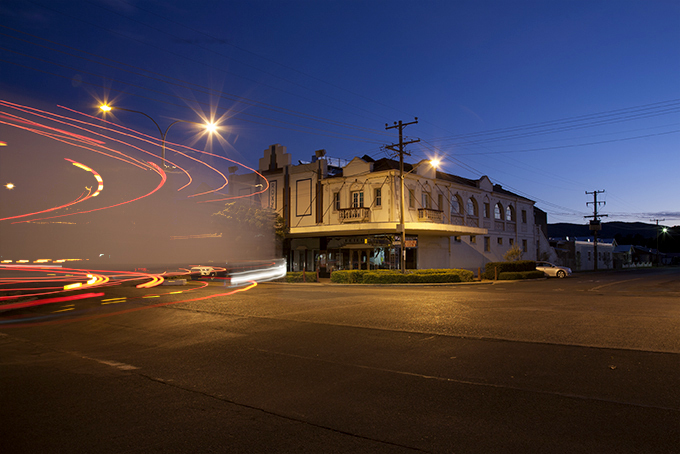 For quite a few years we have been calling into the Niagara Café in Gundagai for lunch, breakfast or dinner. 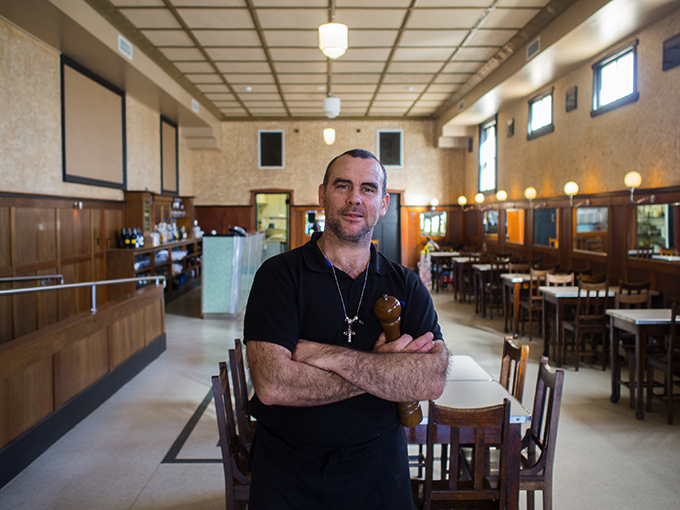 The Niagara is a survivor of the fine tradition of the Greek restaurant with an interesting connection to the Australian Labour Party. 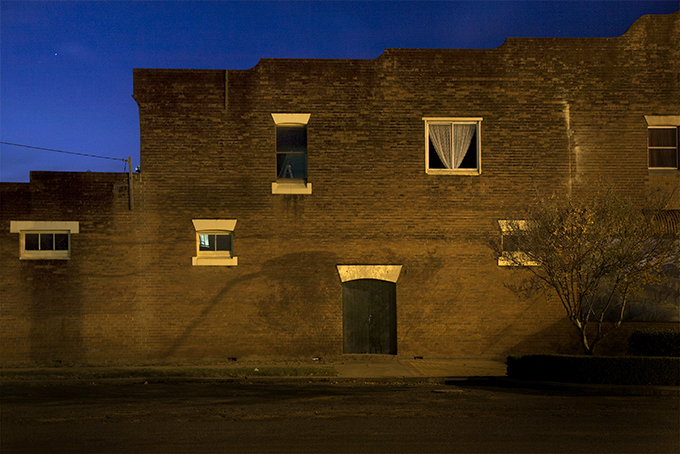 An earlier blog posts tell about this place – SEE a folio of images HERE. 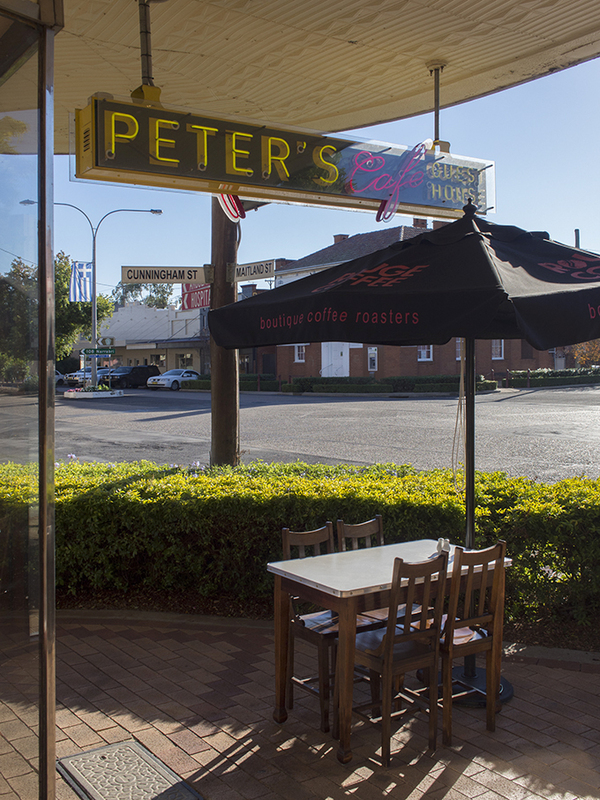 Last year when doing some research into the Niagara we encountered an amazing story about another Greek restaurant called Peter’s Cafe in the central north NSW town of Bingara. 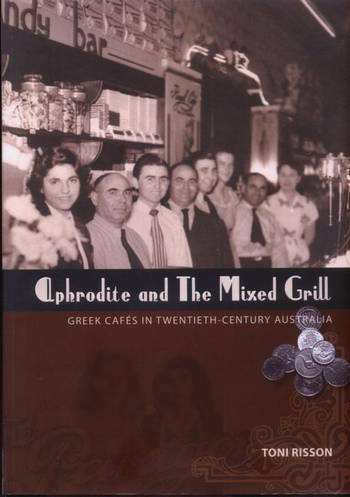 Three friends Peter Feros, Emanuel Aroney and George Psaltis from the island of Kythera came to Bingara in the 1920s and formed a partnership in a range of businesses. 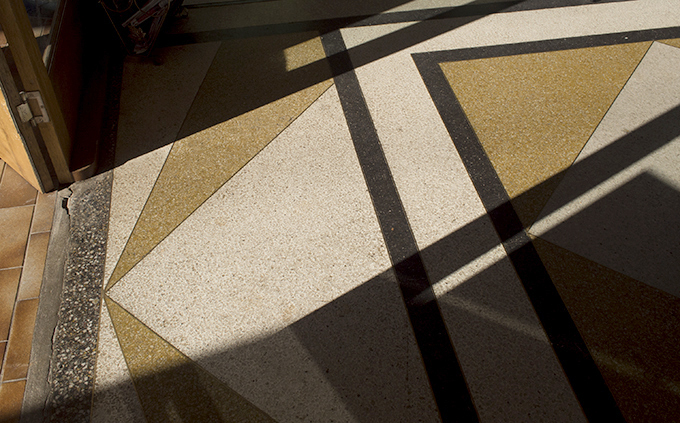 They designed and built Peter’s Café and the adjacent Roxy Theatre. When it opened in 1936 the enterprise was a quite remarkable package: café, guest accommodation, theatre, leased shops and energetic and entrepreneurial expertise of the three partners. 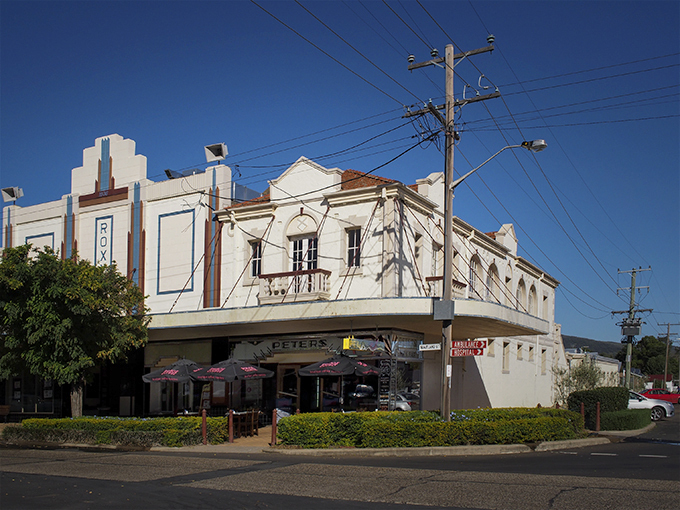 But fierce competition from the local Regent Theatre meant that the Roxy could not survive in the small community and within months the three owners filed for bankruptcy. 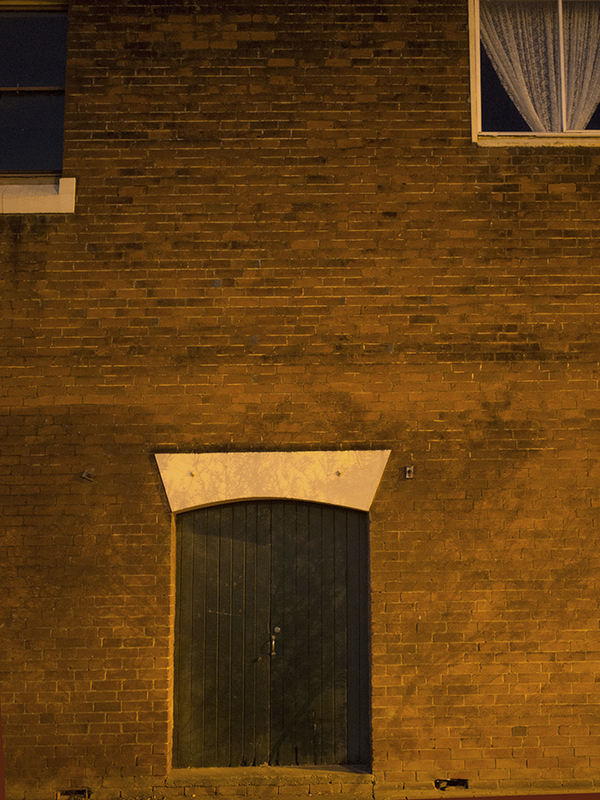 The doors of the theatre were closed and the structure protected from redevelopment – entombed. In the 1960 the café also closed and was converted into, amongst other things, a Chinese restaurant. 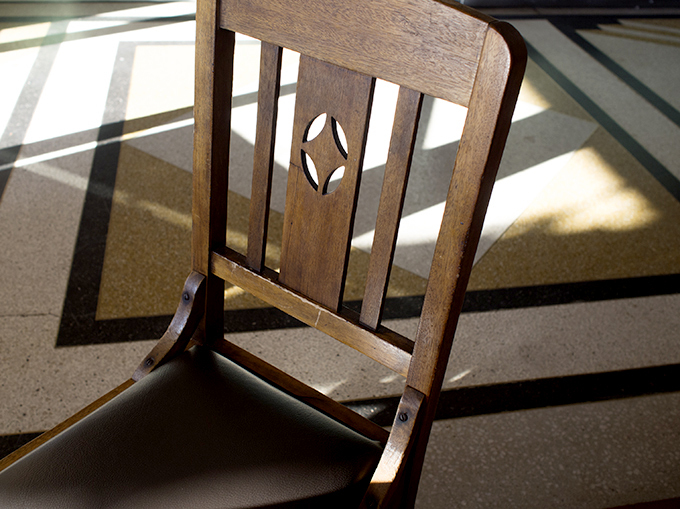 In the 1990s group of dedicated community members began a process that sought support from all levels of government to reinstate the Peter’s Café and Roxy Theatre complex to its former glory. 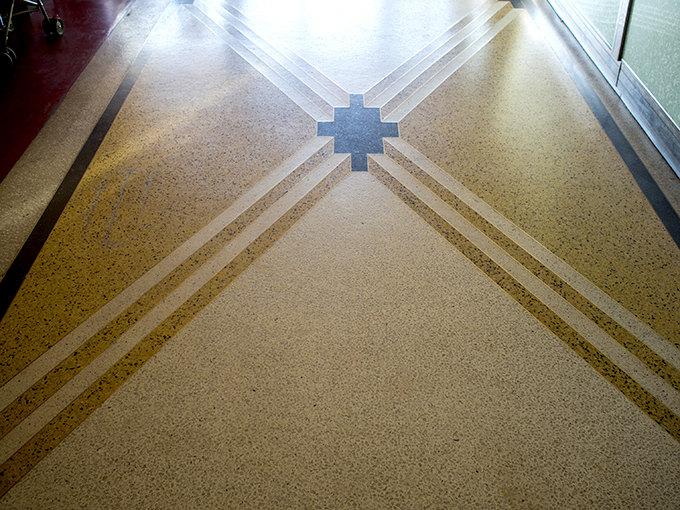 Funds were granted and the restoration work began with the re-opening in 2004. 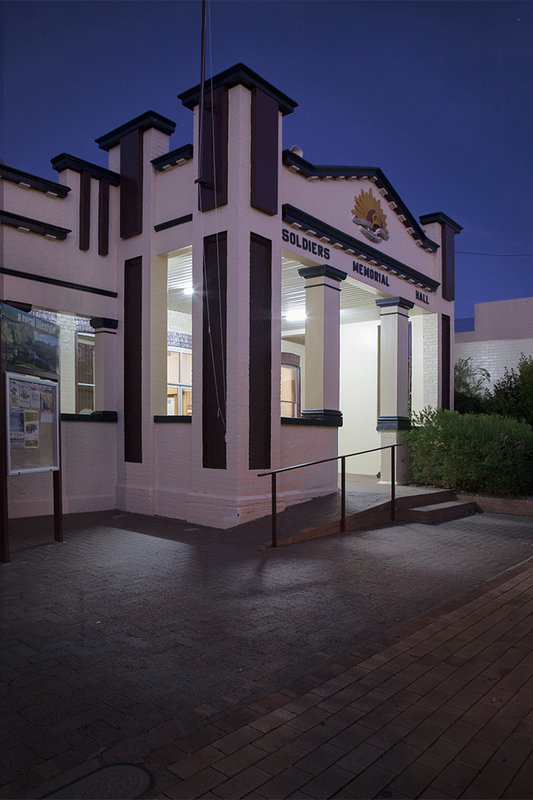 The official opening ceremony to launch the fully restored Greek cafe and the new ‘Museum of Greek settlement in Country Australia (New South Wales and Queensland)’ took place in April 2011. We had breakfast at Peter’s Café. 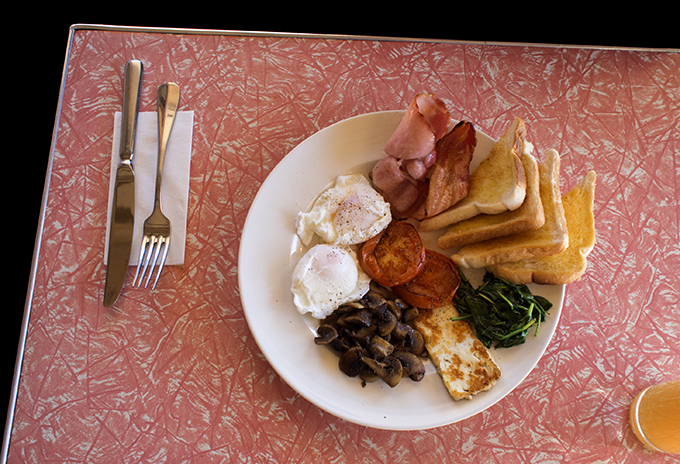 From the menu we selected and shared a Hercules Breakfast consisting of bacon, poached eggs, haloumi, spinach, tomatoes and mushrooms cooked by the resident chef Vio. It was a great start to the day. 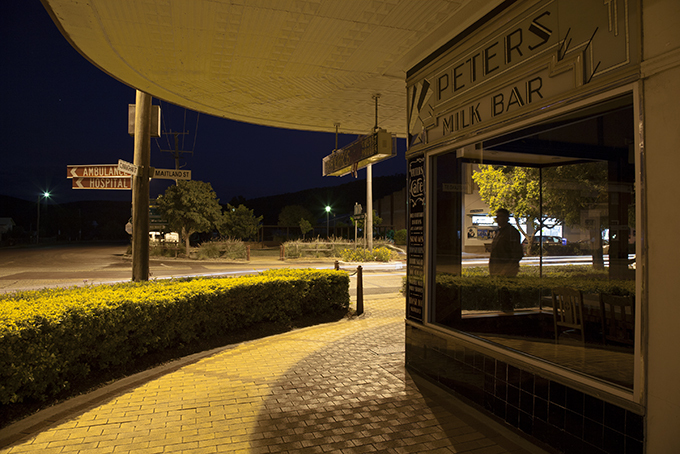 Around the town of Bingara the night before we added a few images to our Nocturne Project – some of the photographs are at the end of this post. To find out more about this place visit the attached links to the ROXY, PETER’s CAFÉ and KYTHERA FAMILY websites for more details of this fascinating story. Our photographs and words are licensed under a Creative Commons Attribution-NonCommercial-NoDerivs 3.0 Unported License.